Brown is a former state Senate majority leader from Spokane and a congressional challenger last year to U.S. Rep. Cathy McMorris Rodgers. OLYMPIA — Gov. 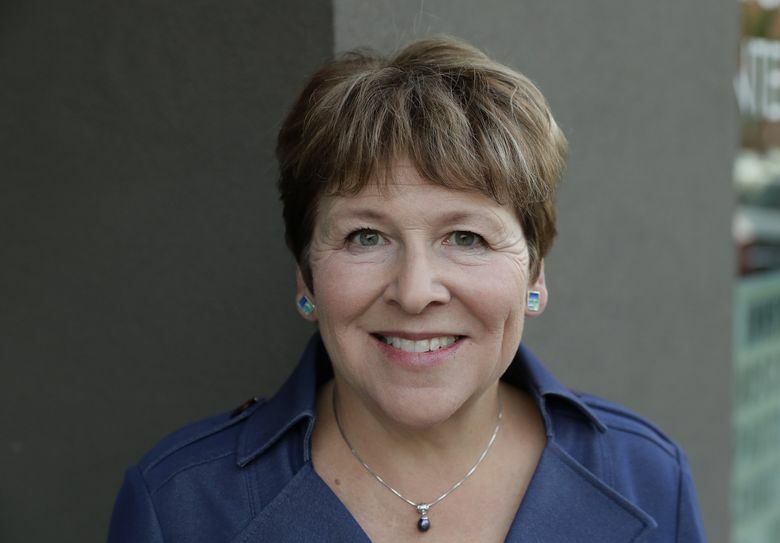 Jay Inslee on Tuesday announced the appointment of Lisa Brown to be the state Department of Commerce’s next director. Brown will replace Brian Bonlender, a longtime Inslee ally who led the department for nearly six years and stepped down late last month to spend more time with his family. The appointment brings Brown, a fixture in Spokane, back to Washington’s westside. A former state Senate majority leader from Spokane, Brown is also a former chancellor of Washington State University’s Spokane campus. Last year, she unsuccessfully challenged U.S. Rep. Cathy McMorris Rodgers, R-Spokane, in what was the first competitive race for that congressional seat in a generation. Her appointment becomes effective Feb. 11, according to the news release from Inslee’s office announcing the move. In an interview Tuesday morning, Brown said the governor asked her to “pay special attention to” economic development throughout the state, including parts where job growth hasn’t been as strong. Inslee also mentioned wanting a focus on doing a better job contracting with minority- and women-owned businesses, she said. “I just love the mission of the agency; it’s strengthening the community and the economy in Washington state,” said Brown. She intends to work from the Commerce offices in Seattle, Olympia and Spokane, Brown said, in addition to traveling the state. Among its various responsibilities, the department administers grants and oversees programs that range from economic development and business services, to behavioral health and homelessness.